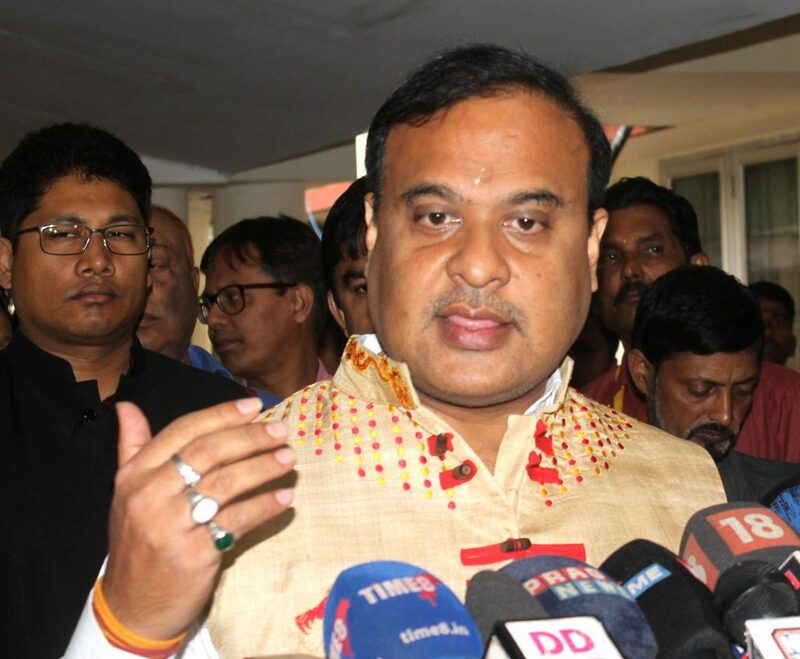 Assam education minister Himanta Biswa Sarma on Sunday said the department will form a committee to identify teachers serving with fake PhD degrees in various colleges of the state. “The state government will take action on those who are working with fake PhD degrees. We will form a committee which will check all the cases one by one,” Sarma told reporters here. Sarma on Friday had told the Assam Assembly that a large number of teachers, whose posts were regularised recently, had obtained PhD degrees from institutions like Magadh University and Vinayak University, which are doubtful and had to be verified. He said many people are working in other departments as well with degrees from fake universities. “We will issue a notification informing other departments about what are the universities whose degrees should not be accepted. The education and the personal department will meet on it,” Sarma said. The state government had earlier formed a committee to look into the matter. But it could not make much headway as many college principals did not send the records regarding the degrees of their teachers to it. “But this time we have decided to stop salaries of the college teachers who will not submit the reports,” Sarma said. Sarma said he did not have any idea how many teachers were working with fake degrees. “There is a media report that the number could be around 300. But only the committee will be able to confirm that,” he said. Sarma last year had said in a review meeting here that the education department had decided not to accept the PhD or MPhil degrees if they are not taken from universities which were not assessed by the National Assessment and Accreditation Council in the previous three years from the year a candidate has taken his degree.